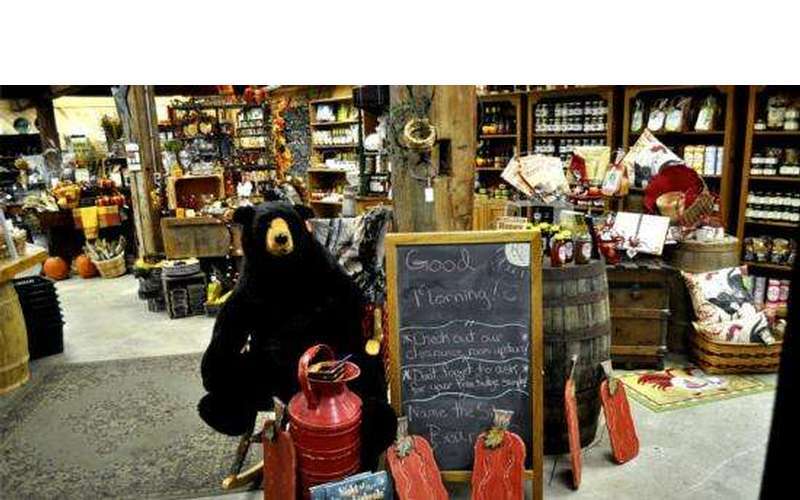 Celebrating over 30 years of quality, The Country Store At The Silo is a must visit during your next visit to the Glens Falls area! 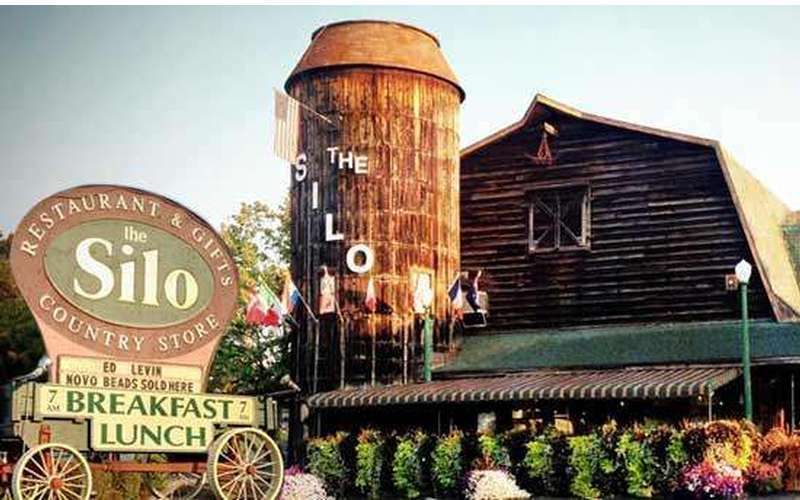 Located just 2 exits from Lake George, in Queenbury, NY, the Silo is a local treasure! Our Silo was actually uprooted and transported to its current location from a farm in nearby Saratoga County and the two barns were raised shortly thereafter. 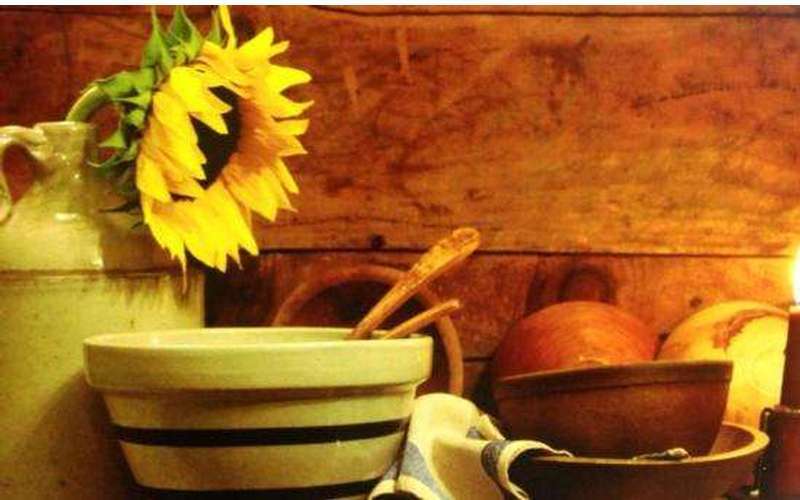 Peruse our 3 floors of wonderful household items and gifts. 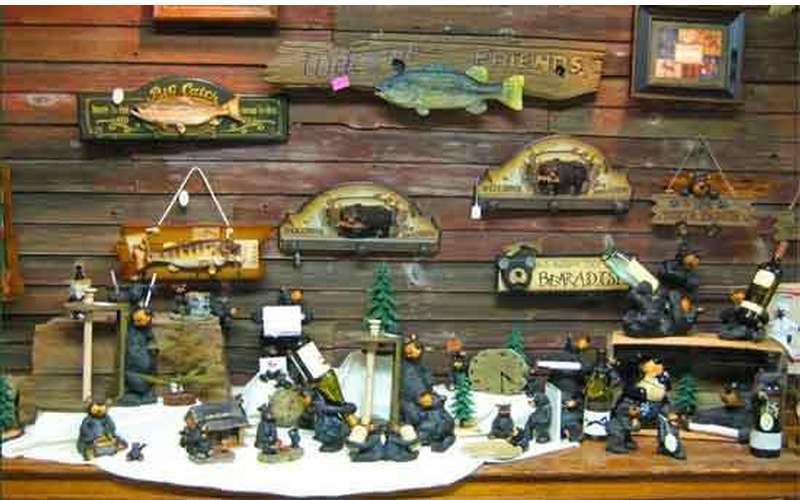 We have everything from Adirondack treasures, artwork & books to old fashion wooden toys & puzzles. 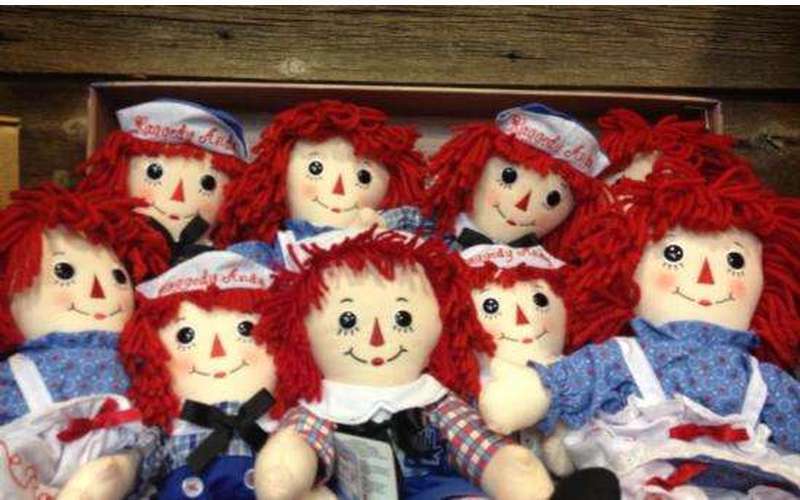 You can't miss our large selection from various candle companies and Willow Tree figures. Browse through our jewelry counters featuring exceptional Ed Levin hand-crafted jewelry, gourmet chocolate items and a wide selection of many other gift items! Don't forget to visit our candy department, which offers 14 flavors of homemade fudge made on our premises as well as hard to find old time candies that bring back fond memories for many.